Holistic Day for Pianists is an exciting all-day event for amateur pianists, music students, piano teachers and young musicians from the age of 13. The day will take place at Jaques Samuel Pianos in London on Sunday 16th July from 10am – 5pm, and will be hosted by Russian-born pianist, teacher, composer and yoga expert (and founder of Piano-Yoga®), Genia Chudinovich (GéNIA) and myself. I met GéNIA in 2012, and we immediately recognised our shared beliefs; helping piano students to realise their true potential by offering holistic technical and musical guidance, and thereby encouraging a different approach to piano playing. Subsequent workshops and projects have followed, and we are now really looking forward to presenting this holistic piano day which will explore several important elements; incorporating the physical flexibility and relaxation techniques employed in Piano-Yoga® with the mental mindfulness required in memorisation and sight-reading. You can find out more about the day’s schedule and book your tickets by clicking here. My Weekend Competition offers two free tickets to two lucky readers. To take part, just leave your comment in the comment box at the end of this post, and GéNIA and I will select two winners on Sunday evening. Good luck! In this workshop GéNIA will demonstrate and invite participants to try out exercises which will help to improve concentration, stress management, aid back release and generally support your piano practice. No previous experience of yoga is necessary. To benefit fully from the exercises, you will be invited to take your shoes off, but it is not compulsory. 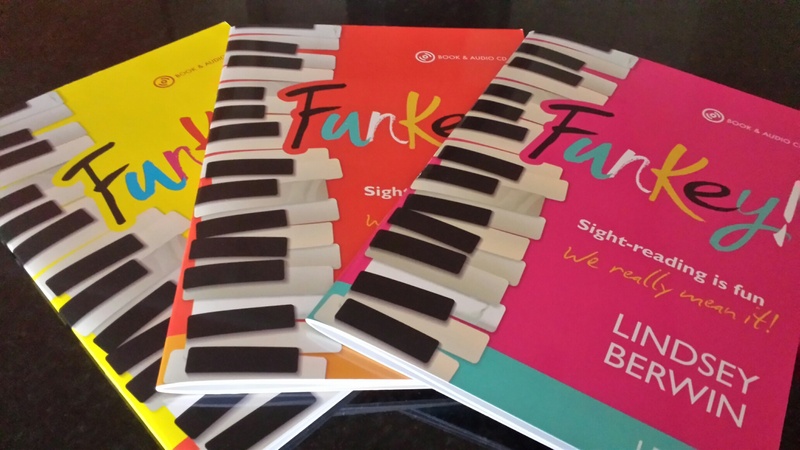 Sight-Reading is vital for pianists of all ages and abilities. 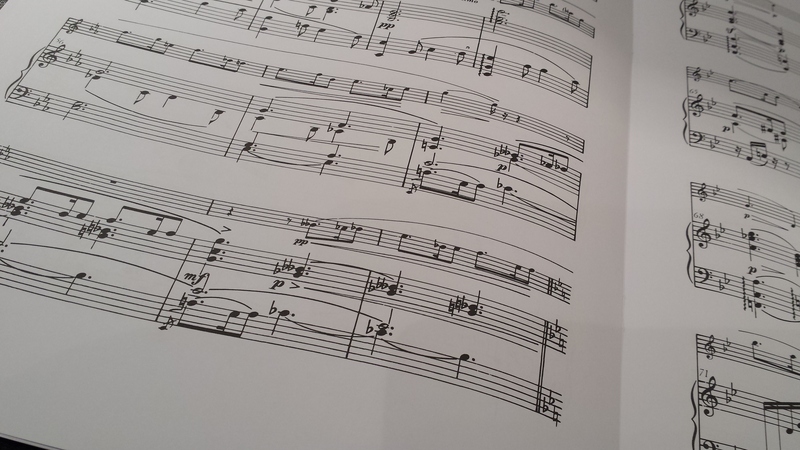 Once reading skills have been developed, pianists are able to play many styles with ease, enabling them to learn repertoire much more swiftly. Several different approaches and methods will be surveyed in this workshop with a list of ‘top tips’ to take away and practice at home. Everyone at the workshop will have the opportunity to put the theory into practice at the piano. Memorisation builds and instigates sensory and aural skills. The positive facets of memorisation will be considered alongside a brief history. Using various pieces and examples, we will work around the piano (for those keen to try the methods), learning small passages and assimilating them immediately, via various techniques, demonstrating the ease with which this facility can be grasped. In this workshop GéNIA will demonstrate the piano exercises which were described by Pianist Magazine as a ‘Fascinating issue!” and enabled her to stretch her hand span and remarkably increase the strength of her fingers. Based on a 10 week course, GéNIA will take participants through the various stages of the book and share the main principles of the method. 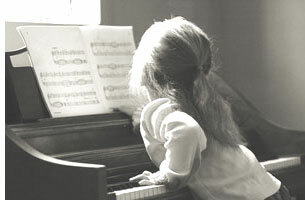 At the end of the session she will demonstrate exercises that will be helpful to do after your daily piano practice. For those who would like to purchase our books, there will be an opportunity to obtain a personal signed copy. This will be the first chance to buy both Book 1 & 2 of my new series, Play it again: PIANO. Tickets are £65 and will include tea, coffee and soft drinks. Discounted tickets for EPTA music students & young people 13 – 18) are £55. Early bird tickets are also available at £55, to be booked by 7 June 2017. The registration is via http://www.piano-yoga.com or via phone +44 (0) 20 7226 9829. For any enquiries please email info@piano-yoga.com. This weekend’s competition features a new collection of sight-reading books written by Lindsey Berwin and published by Kevin Mayhew. Funkey! 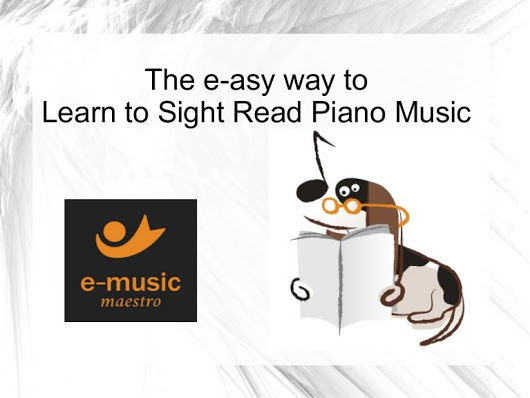 is designed to encourage students to sight-read regularly, by making the process fun and pleasurable. It will also help assist knowledge of keys, rhythmic awareness, and the ability to play fluently. The set comprises five graded levels, with a complete mix of styles from folk music and nursery rhymes to rock and swing. There is a helpful audio CD with backing tracks too. I have the first three books to giveaway, so please leave your comment in the comment box after this post to be in with a chance of winning. I will announce three winners on Sunday evening (British time). If you wish to find out more or purchase these books, you can do so here.